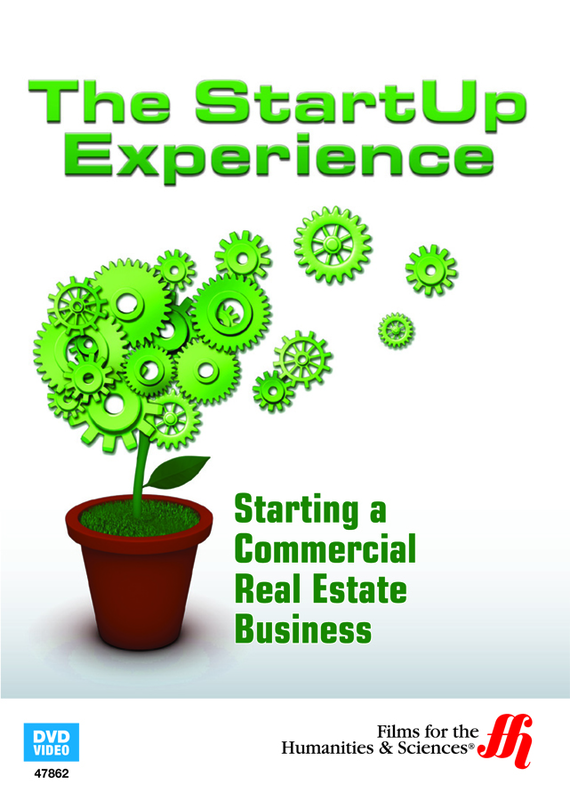 Let Dale Stamp help you learn how to create a successful commercial real estate business by teaching you how he created his booming business. Dale Stamp established the Quantum Commercial Group in 1989 and has spent his career selling vacant land for commercial use. He focuses his time on the investment of properties such as offices, retail spaces, and industrial buildings. He works with high caliber companies, including Wells Fargo, Farmers Insurance Group, Prudential, Kaiser Permanente, and Ingersoll-Rand. However, he did not always work only with the commercial properties. In this hour long program, you will earn how Stamp made the switch from working with both residential and commercial properties to only handling commercial, including making the analysis of the emotions that are required in residential real estate. He will help you learn to create a successful business, even if you do not have experience to start with. You will learn how to calculate rent before a purchase, gain credentials to work with high caliber clients, how to evaluate property, and how to network to build leads. Finally, you will learn the secrets to closing deals successfully.